How much moneys will cost that cellphone ? If somebody rich cand send me that phone ? Answer me fast please. I will sell it for Romanians sinistrates. They got problems. I need phones cuz i can sell them to Orange and Connex (Romanian`s networks) stores. Tnx and God keep the water behind them houses. 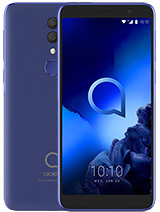 Is this the only Edge enable phone for Alcatel one touch? in the specification of OT-S853 the Edge speed didnt mention how fast it can be, anyone know what is the max speed for the OT-S853 Edge max DL and UL speed can go up to? 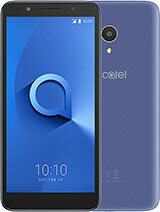 I've been an alcatel user since their pear shaped model,then with ot 501,great on hard knocks and they are improving still.wish that i could known the price of the unit soon for an upgrade of my unit. 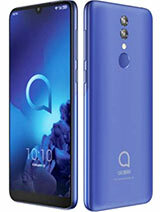 Alcatel OT-S853 will be launching this end of September in malaysia and price are to be confirm later. When will it comes to Indonesia??? 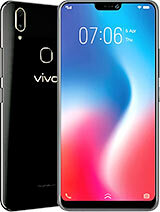 I really really love to have this phone a.s.a.p... I'm a huge fans of alcatel. Right now I use OT 735 and I've never had serious problems with it, although it had fallen several times. Release soon please, looking forward to have it in my pocket!!! Of course Alcatel !!! the best Sound clear quality and the best recieving signal !!! Alcatel is the best !!! go for it !!! i am using ALcatel for years and no 1 problem with it !!! all improvement to ensure high demand on this brand. rumours of september 1st release date, can anyone confirm??? The good terminal, but i don't know how much ?. i will try to have it. For undergog -> Ha ha!! Sagem x-8? x8 is double in size than s853! I don't want that phone in my pants looks like I'm carrying a brick! S853 is so small.. Smaller than all his rivals! Easyer too. And that's important. 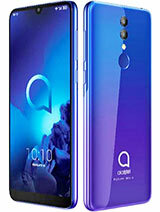 You don't want to lose your pants while walking on the street because your mobile-phone is pulling them down..
Alcatel S853 is so perfect and I'll buy one in september (although it's coming out in august). And I'll try to make my sister buy S850. 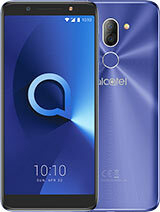 I love alcatel, I trust them, they really are the best. 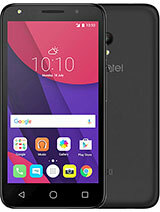 if you want to see quality of pictures taken with alcatel, go to www.mobile-review.com and search for review of alcatel 757 or c651, pictures are really good (for a common user) and that is only VGA camera. hello to everybody.alcatel phones have the best cameras,batteriess and sign.